Sales are important for any organization. After all, if companies aren’t selling they are not generating revenue. 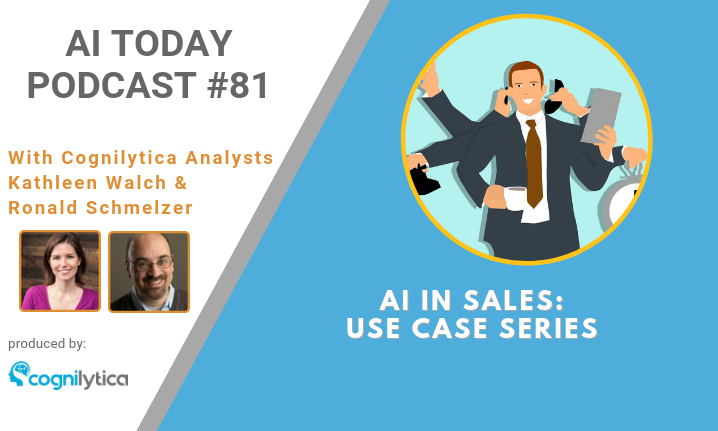 Increasingly, enterprises are using AI in sales to improve their bottom lines. 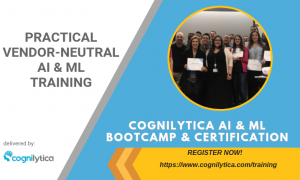 In this podcast, Cognilytica analysts Kathleen Walch and Ronald Schmelzer explain how AI, machine learning, and cognitive technologies are being applied to enhance the way sales is being done in the enterprise. This podcast is part of the AI Today Use Case Series of podcasts. Check out the links below to hear other podcasts in this series.